You take a look at it and the words-“it’s so beautiful” comes naturally. 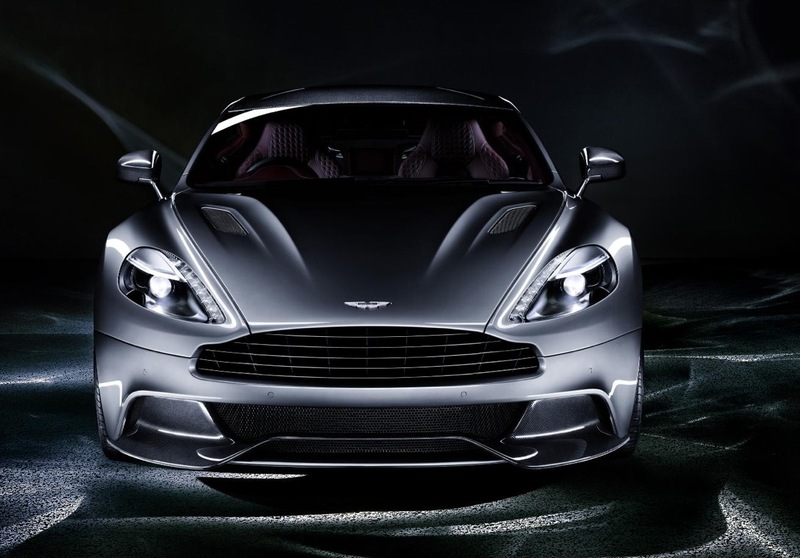 The Vanquish is the sportiest and the most expensive model. In the 2013 version, all body panels are made of carbon fiber resulting in a reduced curb weight. 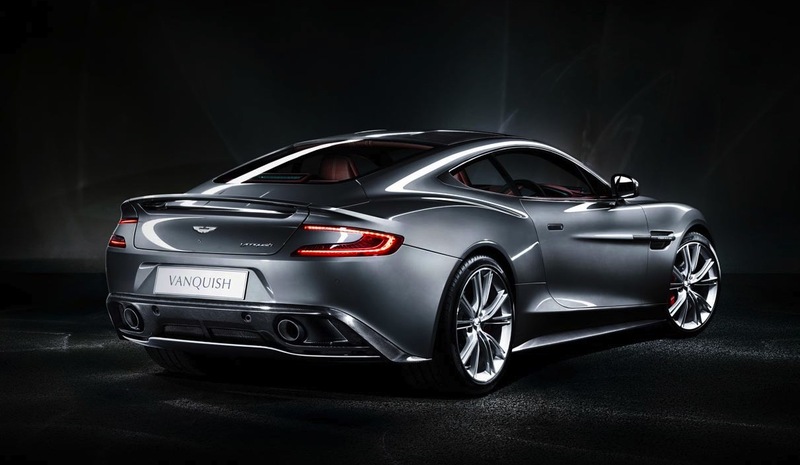 The Vanquish is powered by the familiar 5.9L DOHC 48 valve V12 producing 565 bhp at 6750rpm. 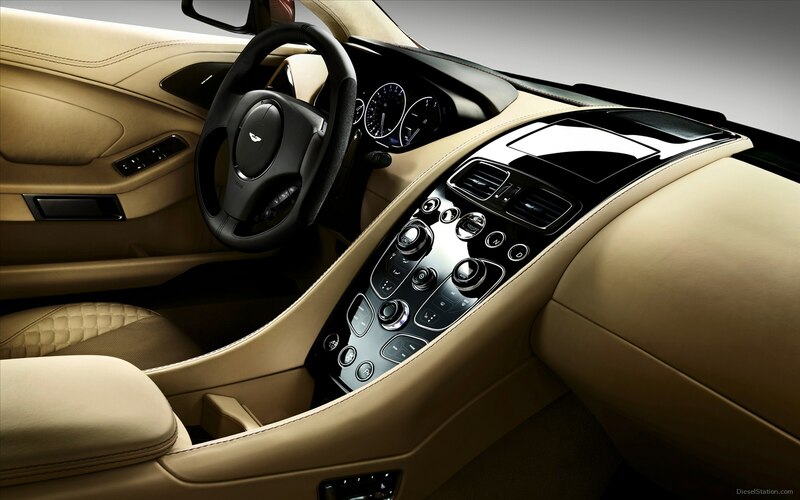 The power is delivered by a 6 speed automatic with manual shifting mode transmission. The 0-60mph figure stands at 4.0 sec and max out at 183mph. The Aston Martin Vanquish is an exquisite piece of insane beauty and an inspiration for designers. 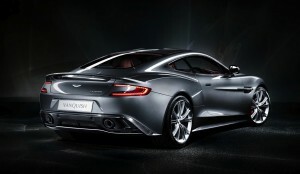 The Aston Martin vanquish is priced a tag of $283,000!